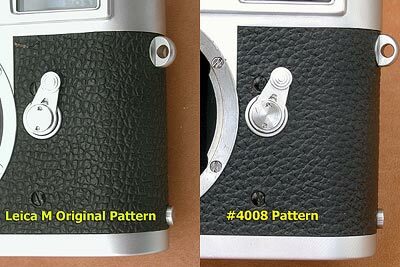 This is Custom covering kit for Leica M5 --2 Lug type. (NOT genuine parts supplied by Leitz). 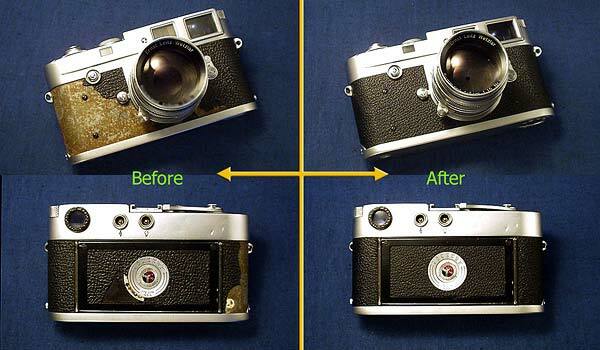 camera surface, then apply the faishonable new covering to give your camera an elegant look. This is the easiest solution you can have, instead of spending hours to measure and to make its accurate covering. This kit contains Camera Body covering and Backdoor covering. 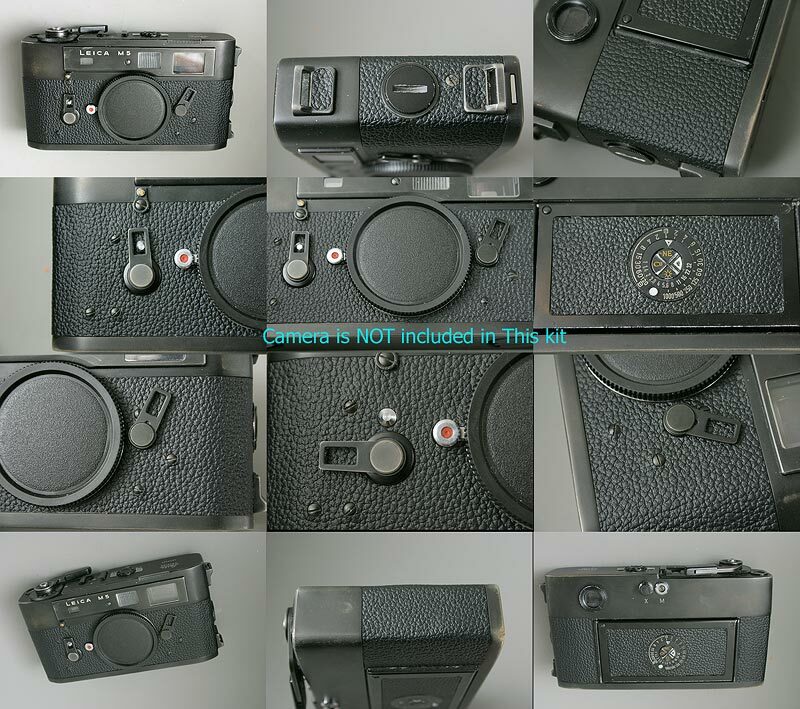 M5 camera is not included. When you remove the original vulcanite, take out the strap lug screws (bottom side), that would be easier.